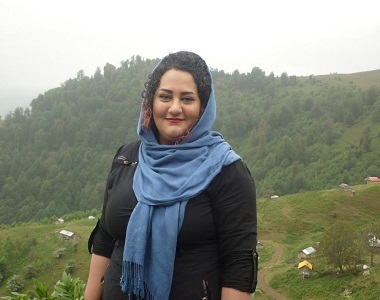 According to the report of Human Rights Activists News Agency (HRANA), Atena Daemi was arrested in the morning of 21st October at her home. The security force officers searched her house and confiscated her personal belongings including her computer. It should be mentioned that up to this point no specific information was obtained regarding the cause of the arrest and the charges against Atena Daemi.